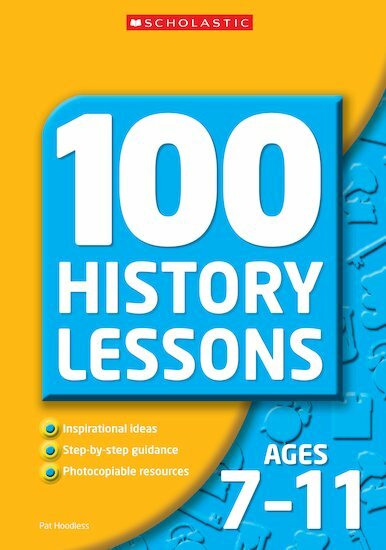 100 inspirational history lessons which build upon the QCA Schemes of Work for History at Key Stage Two. Split into eight appealing chapters, each focusing on a key study unit, the ready-made lessons let you captivate and enthuse. All QCA units of study are covered including the new adapted units. 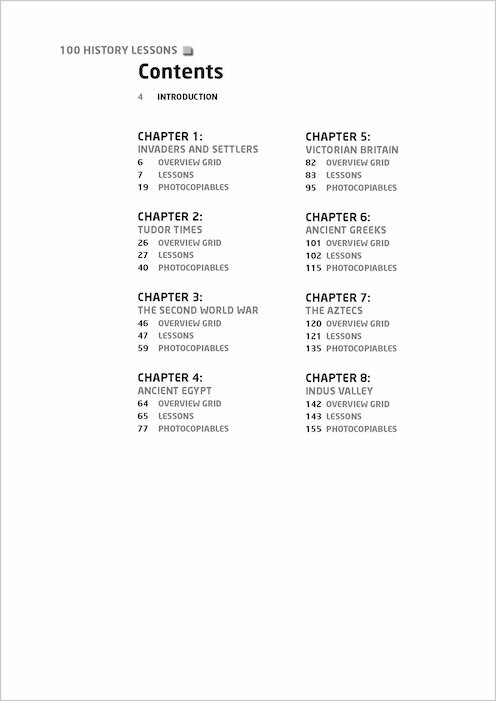 Quick and easy-to-use lesson plans and photocopiables. Chapters include: Invaders and settlers, Tudor times, Second World War, Ancient Egypt, Victorian Britain, Ancient Greeks, The Aztecs, The Indus Valley.